For use with Superking cigarettes. Excellent case. 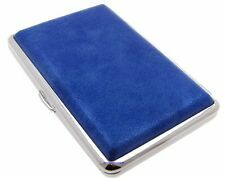 Cigarette Case Holder Spring Shut Stainless Steel. 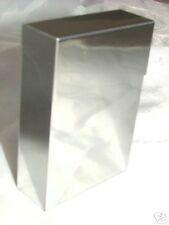 Fits UK normal Size Cigarette Box. HANDBAG CHARMS - KEYRINGS. In vibrant Polished Plane Stainless Steel. Made of Polished Stainless Steel. FITS KING SIZE. Excellent case. 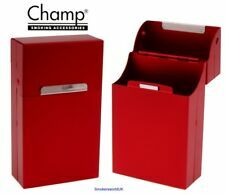 Heavy duty design with hinged lid. We're not happy unless you are! The case is made of high quality stainless. 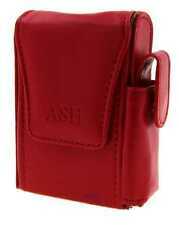 The case can hold king size cigarettes. Color of the case: Silver (Front) & Silver (Back). Picture is on both sides of case. 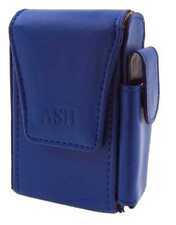 Holds 20 regular cigarettes(84mm long cigarettes only). We will be more than HAPPY to solve any problem for you with a HAPPY ending! No worries! Special situations are examined on a case to case basis. The case can hold king size cigarettes. We're not happy unless you are! The case is made of high quality stainless. Color of the case: Silver (Front) & Silver (Back). Picture is on both sides of case. We're not happy unless you are! 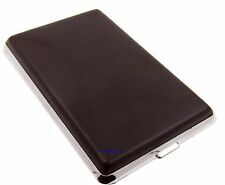 The case is made of high quality stainless. Color of the case: Silver (Front) & Silver (Back). 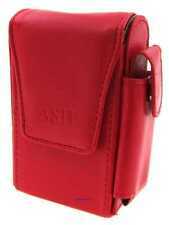 The case can hold king size cigarettes. Picture is on both sides of case. 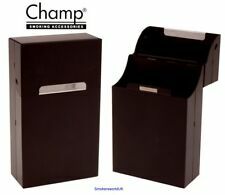 Complete with flip open action and an internal elastic strap to keep the cigarettes in place. Finished with an attractive leather outer. Convenient to carry whether in bag or pocket. Great gift for your loved ones. We're not happy unless you are! 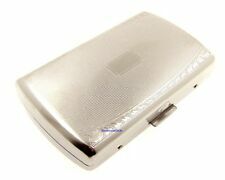 The case is made of high quality stainless. Picture is on both sides of case. 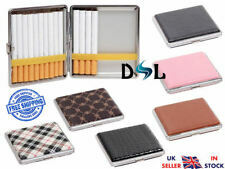 The case can hold king size cigarettes. 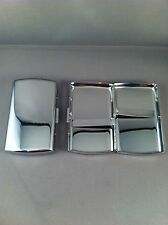 Color of the case: Silver (Front) & Silver (Back).